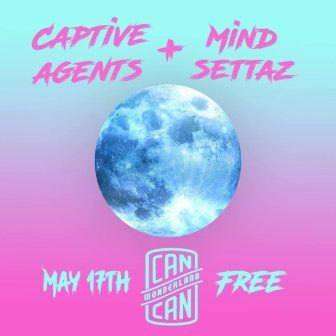 Captive Agents bring high energy & positivity to the stage. They blend golden age hip-hop with funk, disco & soul. Their upbeat sounds will make you move & take you back. Noah Factor and the Mind Settaz is a dynamic, original & powerful reggae band. This is music with a message and a message with a meaning.